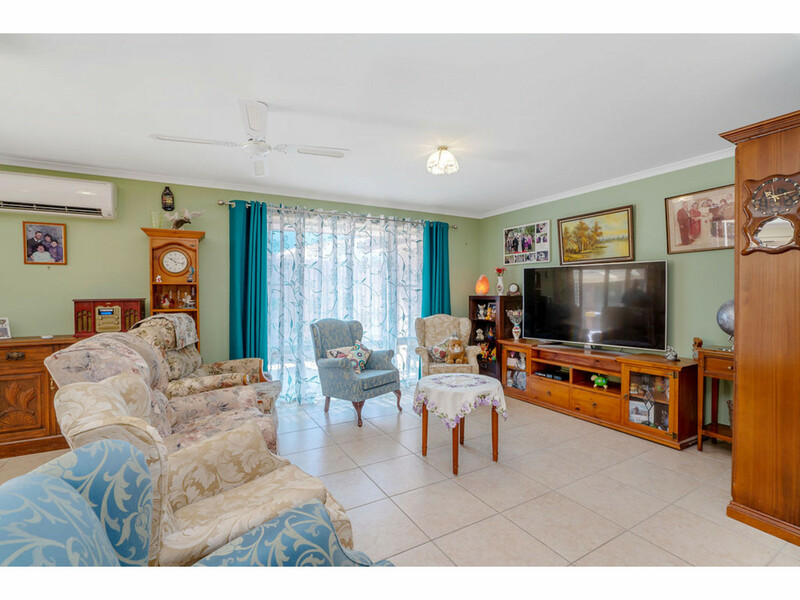 Located in the highly sought after Jacobs Ridge Estate and sitting on a flat 718m2 block, this spacious property has it all. 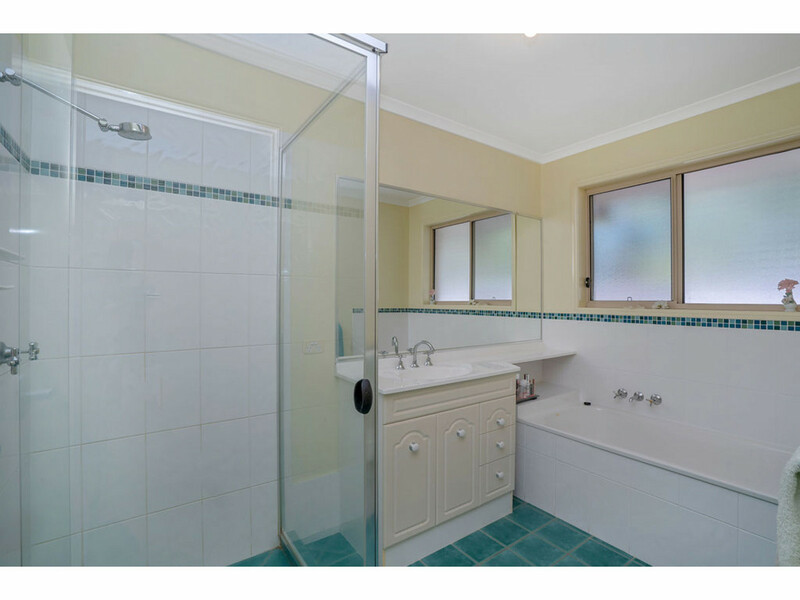 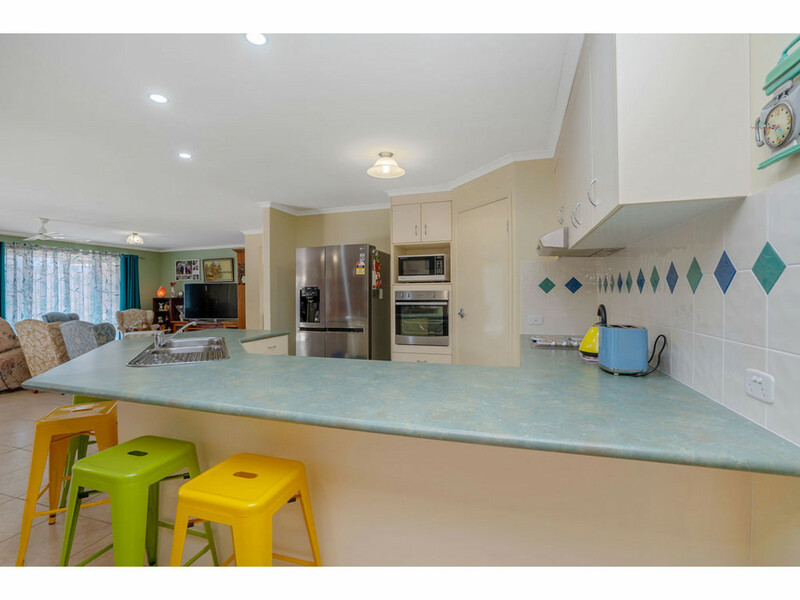 This 250 sqm home boasts multiple living areas, 4 bedrooms plus study and great side access into the rear of the yard. 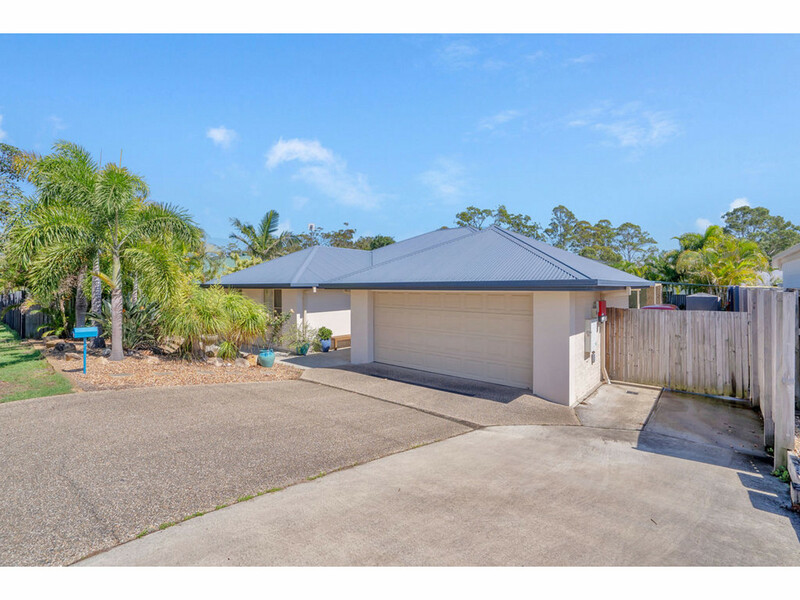 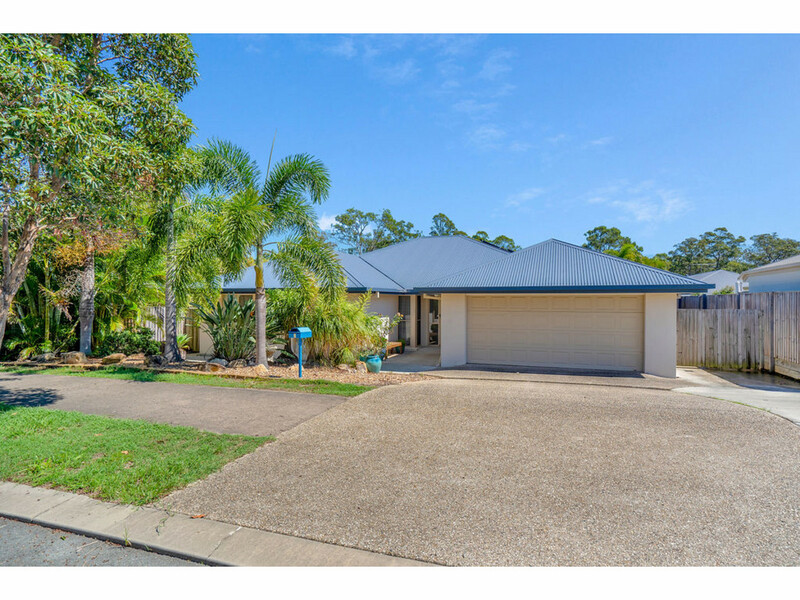 This home is only minutes from absolutely everything including terrific local schools, major shopping precinct and the M1 motorway for easy access up and down the coast. 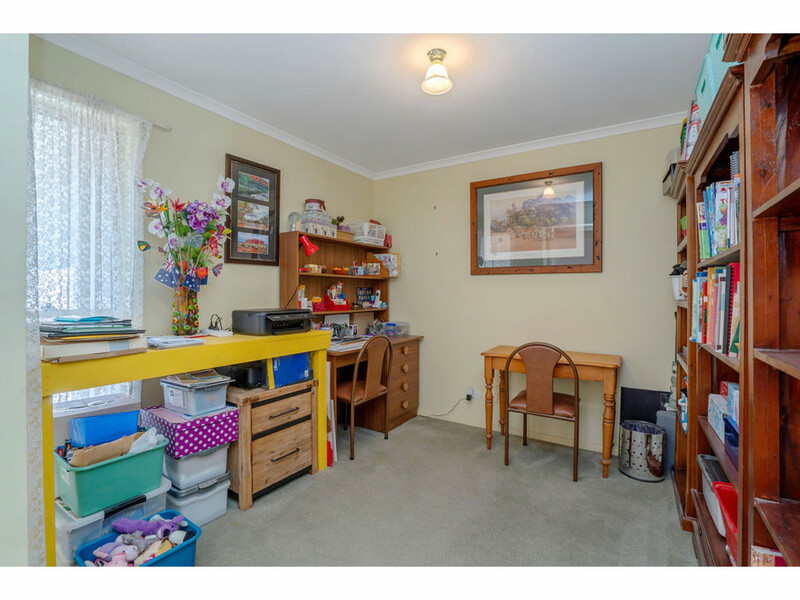 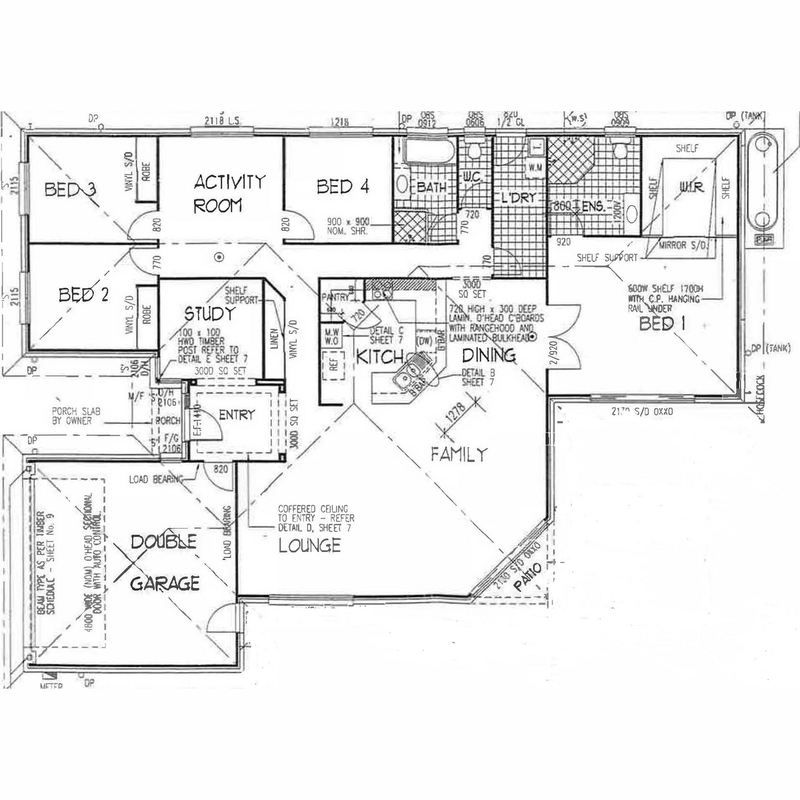 Procrastination is not recommended here with motivated owners pricing this property to sell immediately. 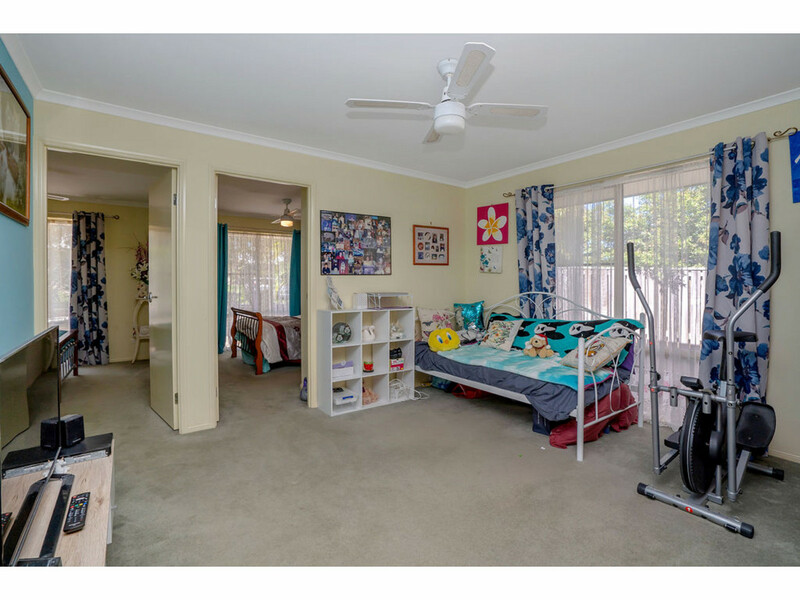 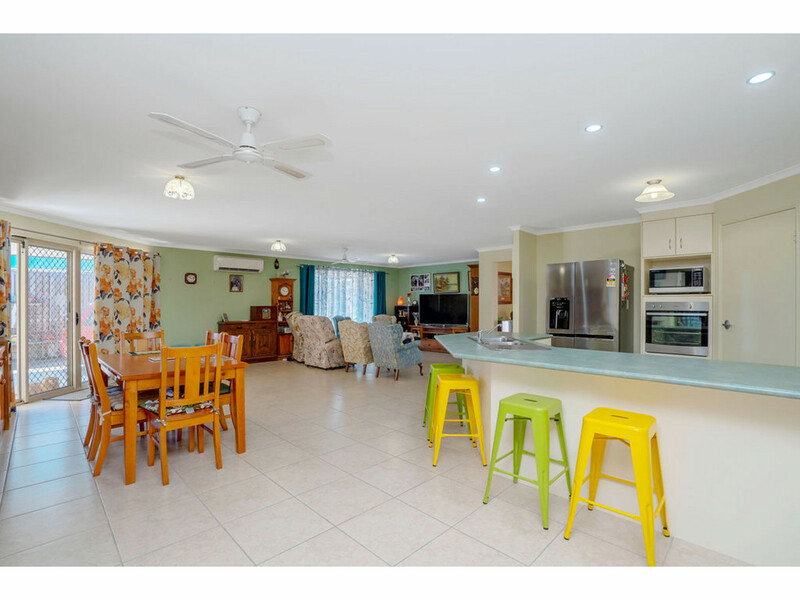 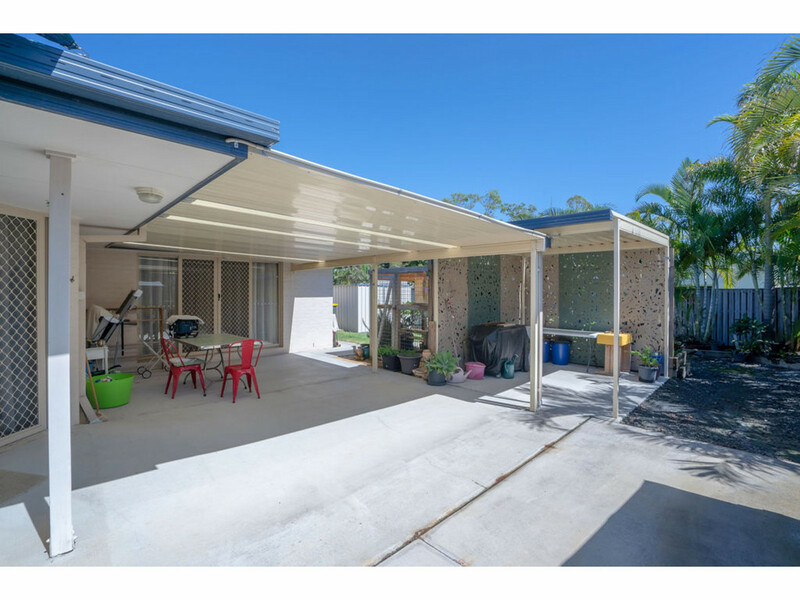 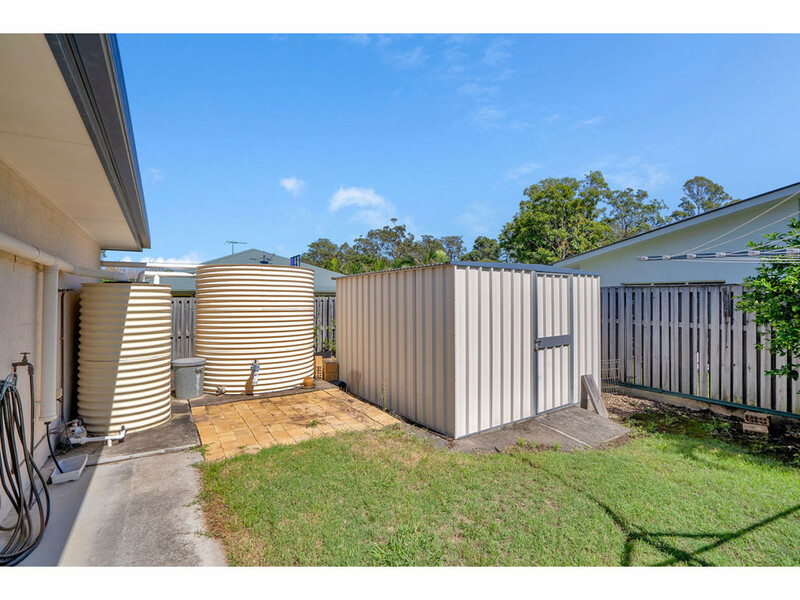 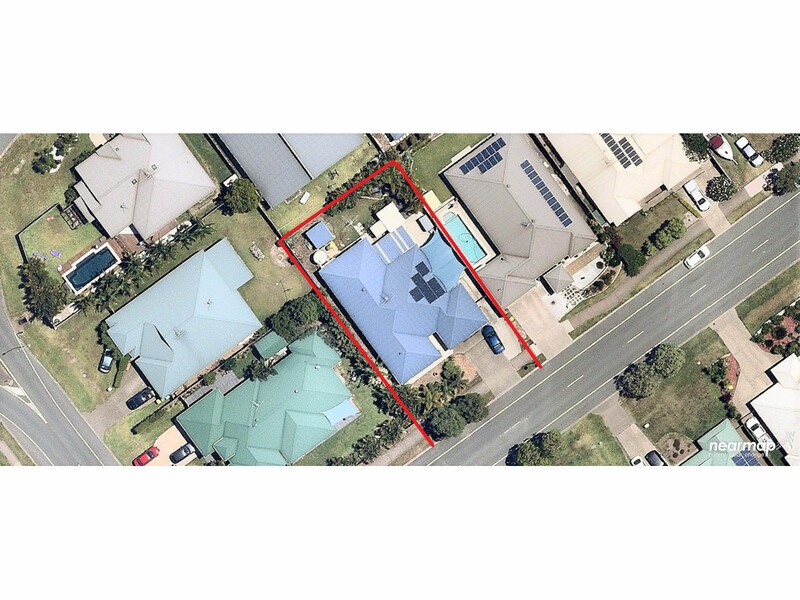 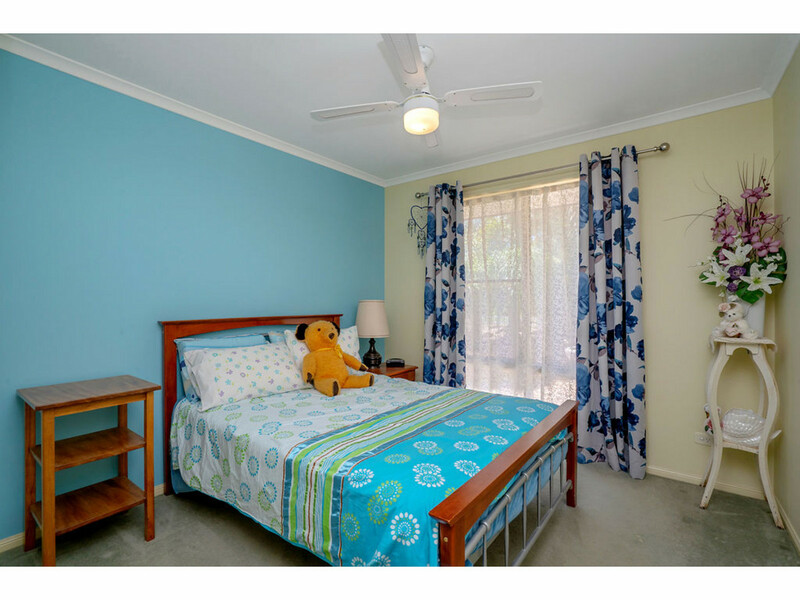 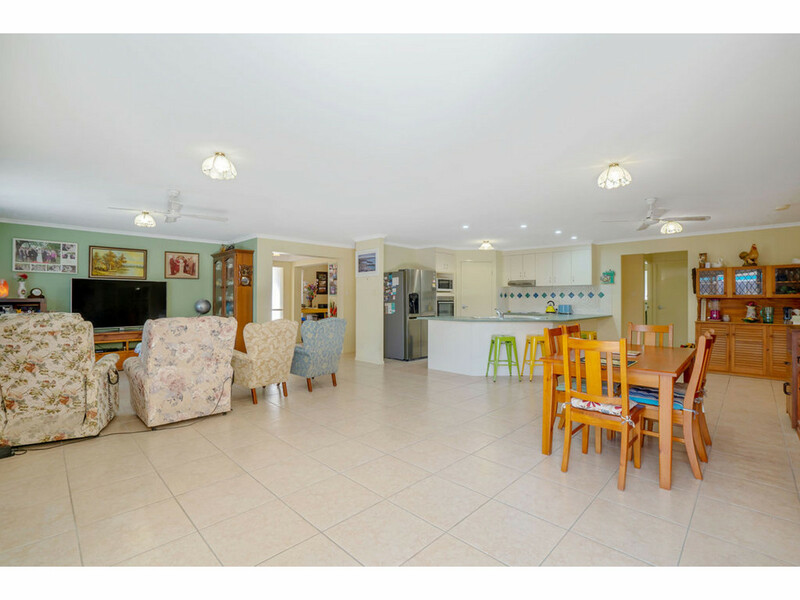 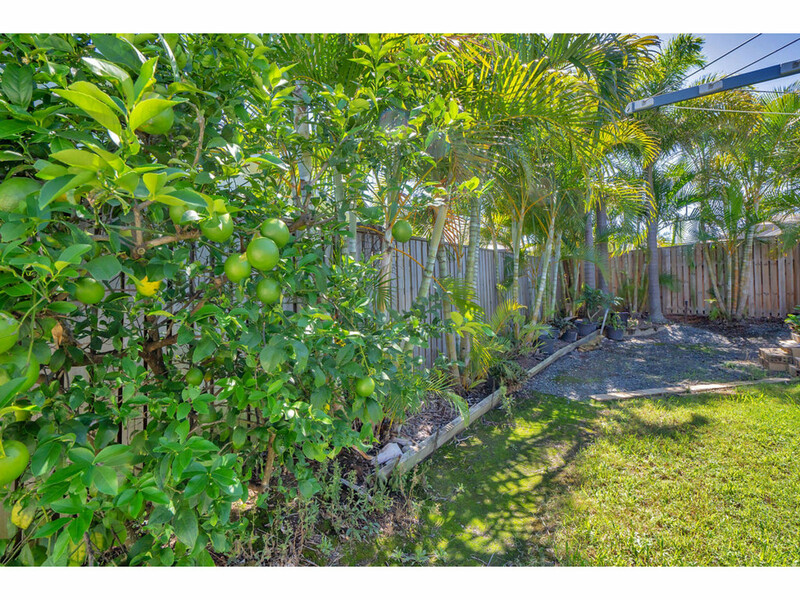 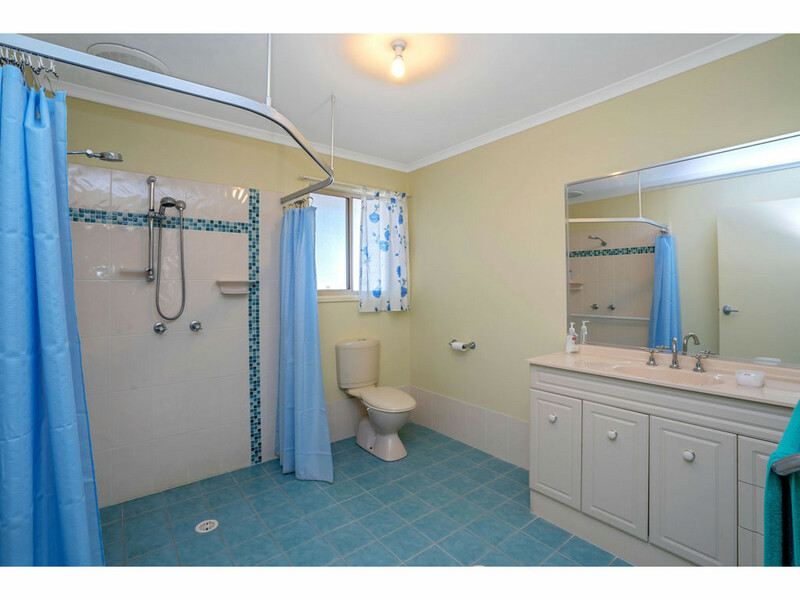 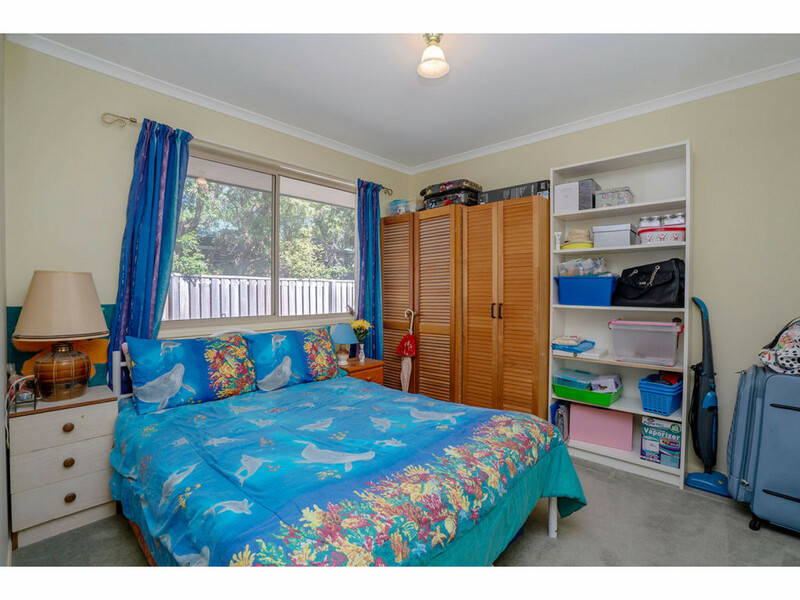 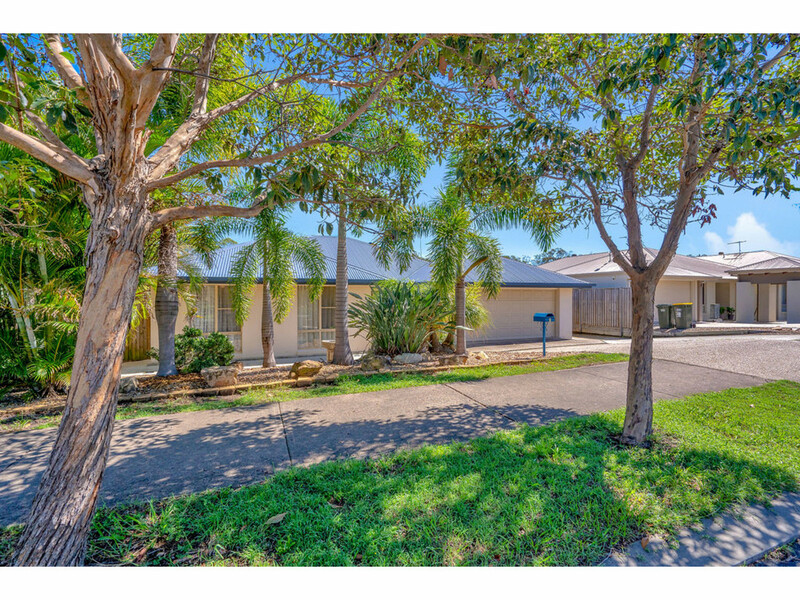 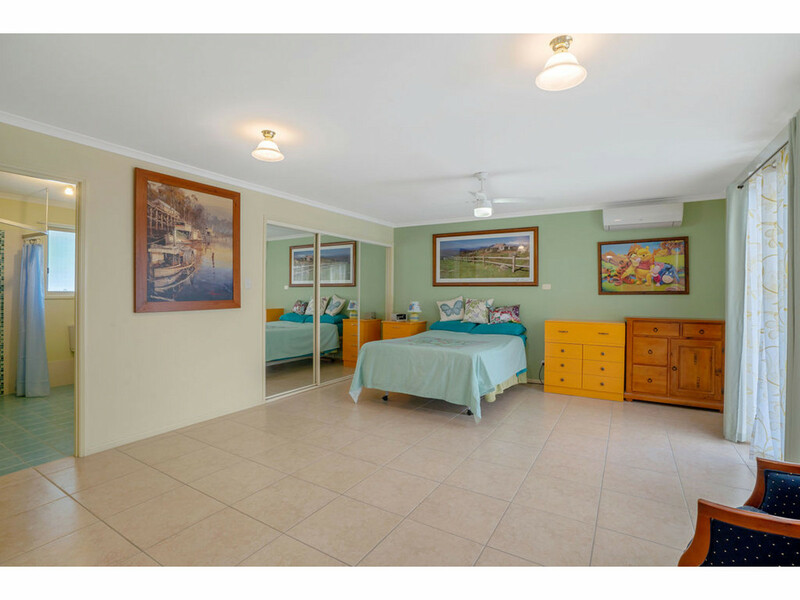 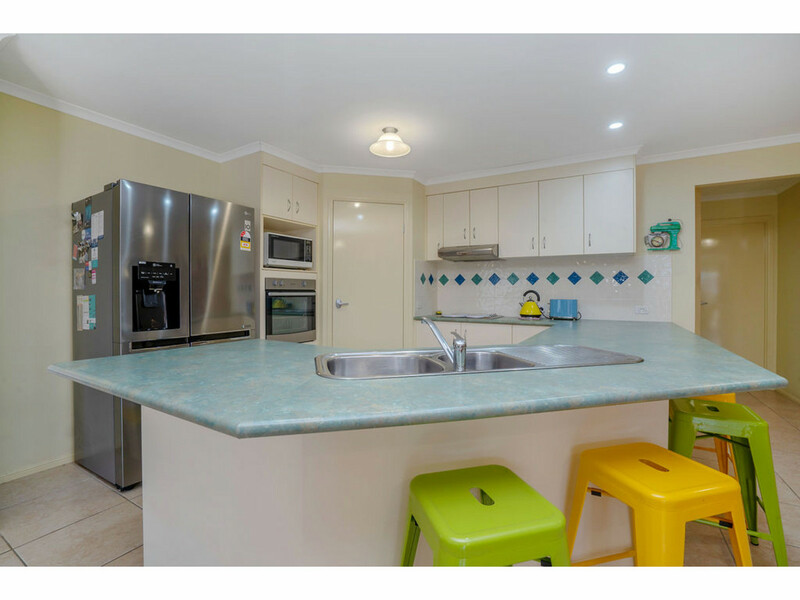 Call Belinda Beekman on 0417695299 or Donna Scheel to secure this home.